For Honor update 1.08 is now available for download. The latest update is now rolling out on PC. For Honor update 1.08 for PS4 and Xbox One will release next week. The latest update brings new features and other improvements. The new update adds leaver penalty. From now on, any player that exits a match in progress will receive a penalty, where they cannot queue for another matchup for a period of time. The patch also added Uninterruptible Stance icon on Eagle’s Fury and Eagle’s Fury Alternate. Check out more details below. Eagle Talon hit recovery can be canceled into Revenge after 1100ms. Jab hit reaction Stagger window increased to 0-800ms (from 200-800ms). [Bug Fix] Centurion is now immune to Guard Break while rolling. For Honor update 1.08 added Legion Kick combo. Added Uninterruptible Stance icon on Eagle’s Fury and Eagle’s Fury Alternate. Added information about Heavy Attack cancels into Guard Break. [Bug Fix] Shinobi is now immune to Guard Break while rolling. [Bug Fix] For Honor update 1.08 fixed a bug causing the Shinobi to get stuck in objects after performing a Deflect. Removed the Unblockable icon from the chains “Spirit of Inevitability”, “Form of the Dragon”, “Doom of the Kensei”. Added the Unblockable icon to the Top Heavy Finisher Unblockable on the left side panel. For Honor update 1.08 added entry for Superior Block on Dodge. The Shinobi character now treated as an Assassin Class. The Centurion character now treated as a Hybrid Class. These changes allow the heroes to complete the appropriate orders for their Hero Class. The quit penalty only applies to games played through matchmaking. 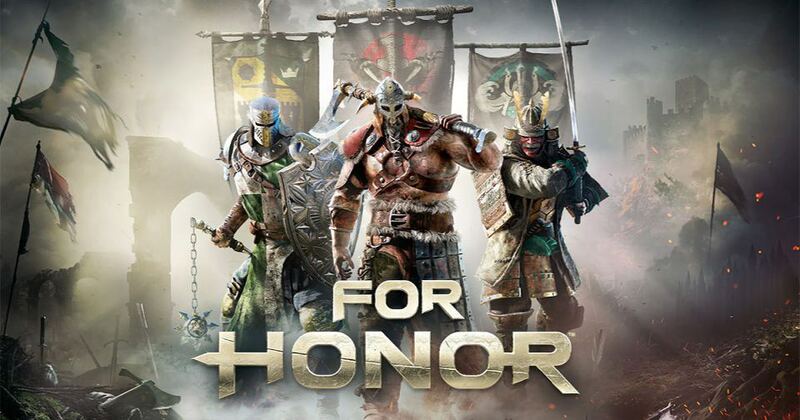 Check your game update and download latest For Honor update 1.08 for PC.